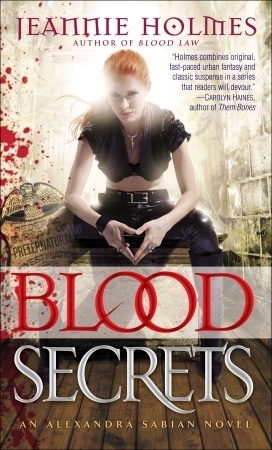 Up for grabs: 2 signed copies of BLOOD SECRETS. Click link below for details. Congratulations to the winners of the Dollmaker Contest!! All have been contacted by email as well as announced here. Thanks to all who entered. I hope everyone enjoyed the contest. I’m on tour at the moment but will be offering more contests in the future so be sure to check back often. With the help of Random.org, a winner for the Crimson Swan shot glasses has been selected and notified via email. Congratulations, Tracy, who found BLOOD SECRETS on sale in SFBokhandeln in Gamla Stan, Stockholm, Sweden!!! They can be cute and cuddle playmates for children. They can also be evil creatures intent on eating your soul. They can be beautiful pieces of art. They can also be the stuff of nightmares. Chances are good that you’ve encountered dolls somewhere in your lifetime. Either you’ve enjoyed their company or you’ve run screaming in terror. I would be the latter if the doll in question is a clown. I used to think clowns were great. Then I saw Poltergeist. Nuh uh. No, thank you. And then, because I just can’t leave well enough alone, I read Stephen King’s IT…and saw the movie adaptation. Pennywise…Tim Curry… Yeah, that ended my relationship with clowns and clown dolls. Nope. Not interested. Beat it, Bozo. So now I want to hear your best — and it can either be happy or creepy or somewhere in between — doll-centric memory or story. It doesn’t have to be long, just a few lines. Whatever you’re comfortable telling. 1. Leave your stories in the comments section for this post. 2. Contest will run until midnight (CT) July 11, 2011. Winner will be announced July 12, 2011. 4. THREE winners chosen at random will receive signed copies of BLOOD SECRETS. 5. 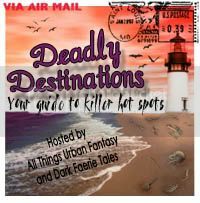 Contest is open to international readers. There you have it, folks. Have fun.